Are you looking for a cost-effective way to add to more usable space to the square footage of your home? 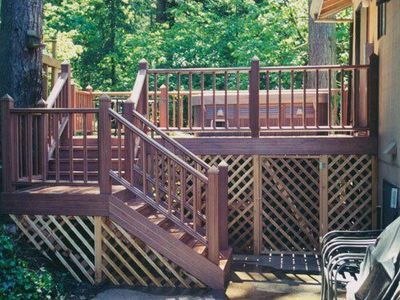 Adding a deck is a fantastic way to increase the value and appeal of your home. 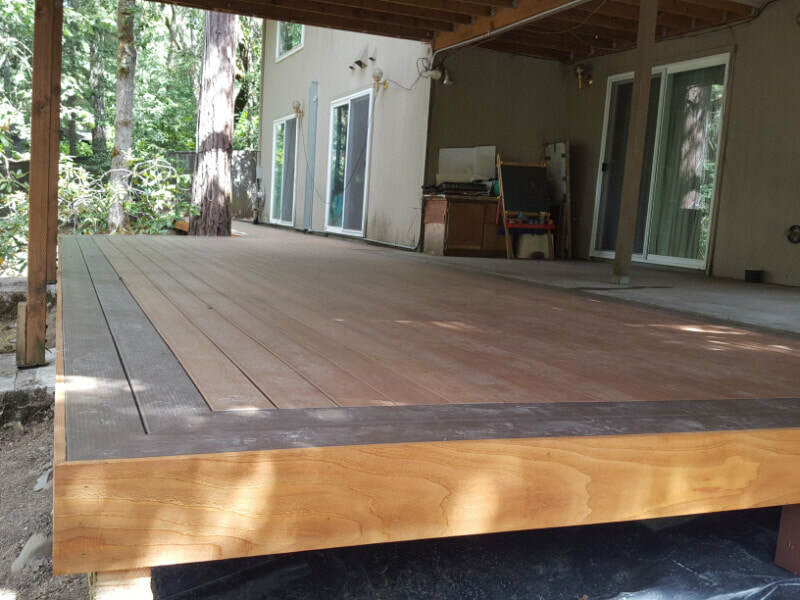 Fort Rock Construction, Inc., general contractor serving Eugene, Springfield, and Greater Lane County, has many years of experience constructing and installing decks for homeowners in the local area. If you want a quality design that provides cosmetic appeal and safety, and that can endure the rain and snow over the years, your project is best handled by experienced contractors. 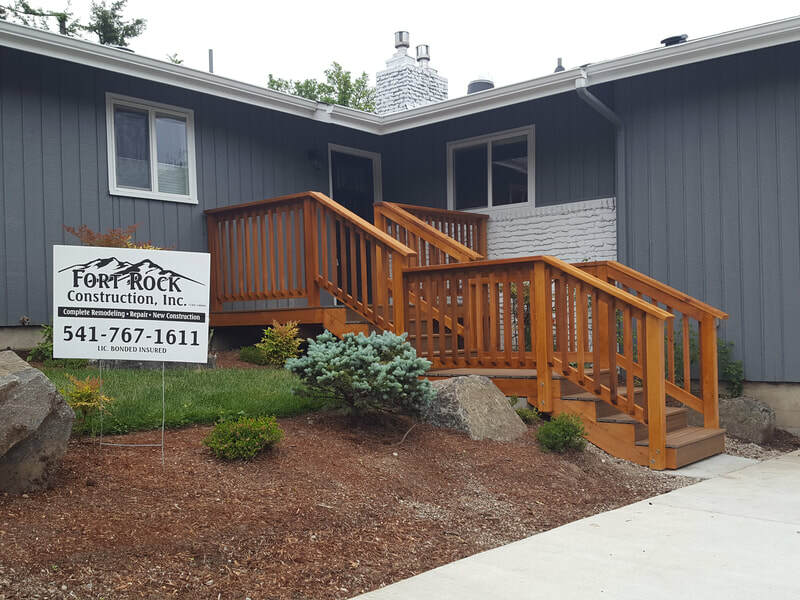 Our years of experience in the Northwest makes Fort Rock Construction, Inc. an ideal choice for your next deck installation. 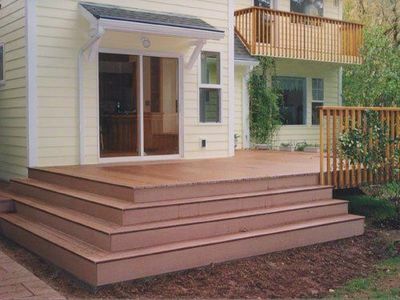 We can make recommendations for the materials, shapes, and size of your deck so that it meets your needs as well as complements they style of your home. 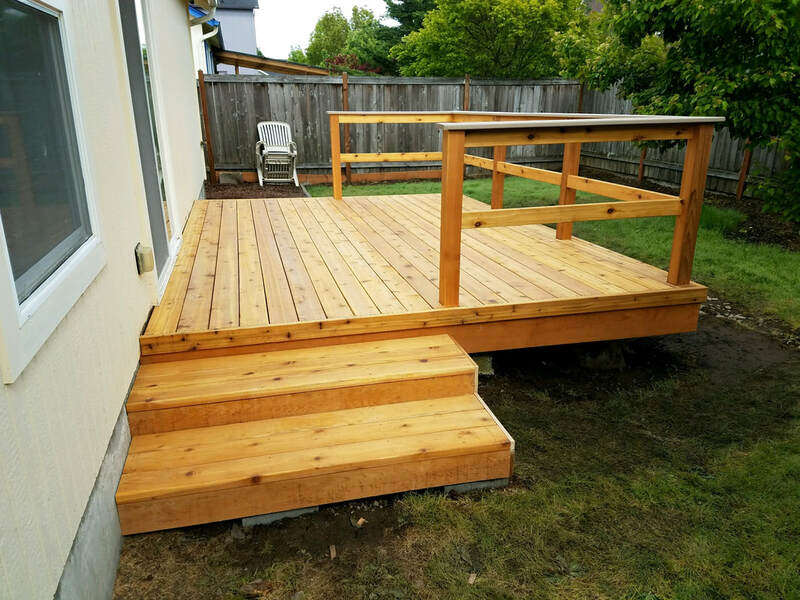 Since this isn't our first time building a deck, we know which materials work best, what can be problematic, and we know how to anticipate needs that you might not know are of concern. Not sure where to begin with your deck project? Read our blog for tips on designing the perfect deck. Contact Us today for a free consultation on your decking project. 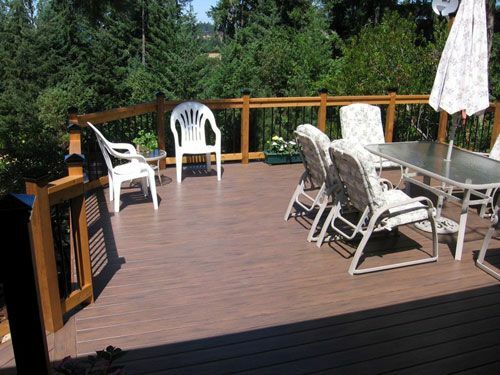 See a recently completed deck repair in Eugene, Oregon.